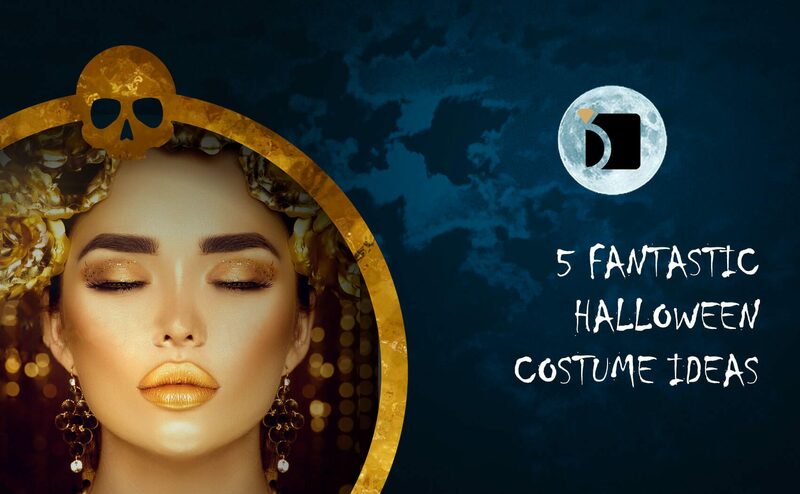 For many of us it might be true that we come up with some amazing costume ideas in November and December. However, when the month of October rolls around, we stare blankly at our closet, looking on at last year’s costume, entertaining the idea of breaking it out yet again. Let’s avoid that scenario this Halloween! Instead, My Jewelry Repair would like to discuss some awesome Halloween costumes to get your inspiration brewing. There’s still some time to pull together something legendary. In this day and age, with pop culture references abound, the first place many of us go to come up with a great costume is to the movies. Maybe you pull together an amazing Jack Burton, perhaps Audrey Hepburn from Breakfast at Tiffany’s, or maybe pull a wild card and go as Ace Ventura Pet Detective. The sky’s the limit here! Who doesn’t like to run into Mark Twain at the party punch bowl, right? Maybe you go as Attila the Hun, Joan of Arc, or Sir Francis Drake. Historical costumes are fun and give you a chance to think outside the box. Drop a few factoids and stay in character to make the evening really pop. If you have a friend who has a distinct style all unto themselves, you can catch them off-guard by being THEM for Halloween. Pro tip: work on your impression, but be respectful of your friend, always. It’s a great opportunity to create some amazing laughs, so long as we’re all laughing with each other and not at each other. Some of the Halloween costumes that stand out the most are simple objects, symbols, or concepts. Figure out a way to be #Blessed for Halloween, or you can literally go as a hashtag and run about all night tagging people. Make sure it’s fun for everyone, though. You can go off the rails with your costume, too. Think about what if scenarios, like what if Elmo dressed as James Franco from Spring Breakers? Or, maybe go as Magnum P.I. dressed as a stormtrooper — make sure you keep the Detroit hat. Thinking outside the box will get people’s attention, but just make sure you’re not spending the entire evening explaining what you are. Try to be as clear and easy to recognize as possible. We hope some of these tips help you create an amazing, memorable, and safe Halloween. If you have any watches, necklaces, bracelets, or rings in need of repair, make sure to send them in to My Jewelry Repair.